Need parts for your High Standard Victor pistol?  Find them today with Numrich Gun Parts, then industry leader when it comes to new and used replacement parts. Browse Numrich's selection of High Standard Victor pistol parts and accessories and find the parts that you need. Order today.